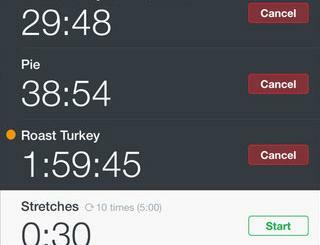 iPhone and iPod are great entertainment devices, but they can help you get some real things done around the house. 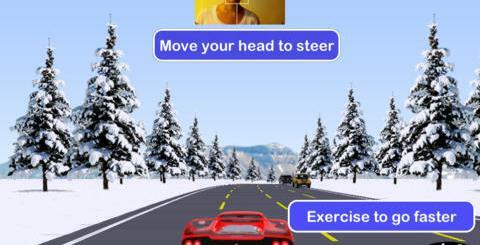 The app store has gotten to a point that there is an app for almost anything you would want to do on your iPhone. One of the things you can do with your iPhone around your house is changing your decor and working on a design for a new house. 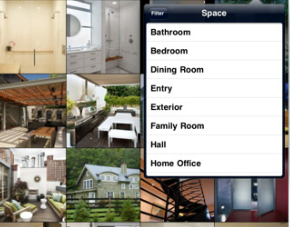 With all the home design apps available in iTunes, your design ideas won’t be more than just a tap away. 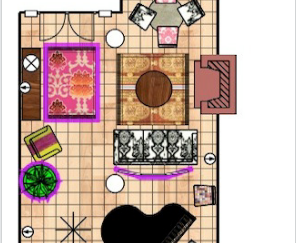 Home Interior Layout Designer: a wonderful app for pro and casual designers that enables you to get some interior design done at home and on the road. Home 3D: it’s a very innovative 3D modeling application for architects and anyone interested in the art of home design. Super app. Dream Office: comes with a ton of photos and designs that should give you ideas on how you can redesign your office to fit your needs. 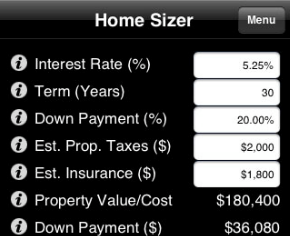 Home Sizer for iPhone: does not give you tools to remodel your house, but it does help you figure out the financial side of things. Houze for iPhone, iPad: the ultimate ideabook for the students of the art of home design. Lets you browse and find the designs that fit your taste quickly. There you have it. 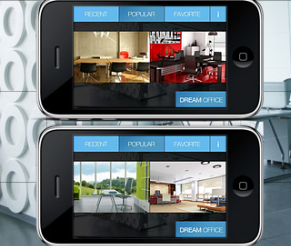 5 cool home design apps for iPhone and iPad that could come handy when redesigning any home. T-Mobile iPhone Now a Reality?